A few weeks ago I was fortunate enough to visit the largest book fair in the world with a group of very talented women. 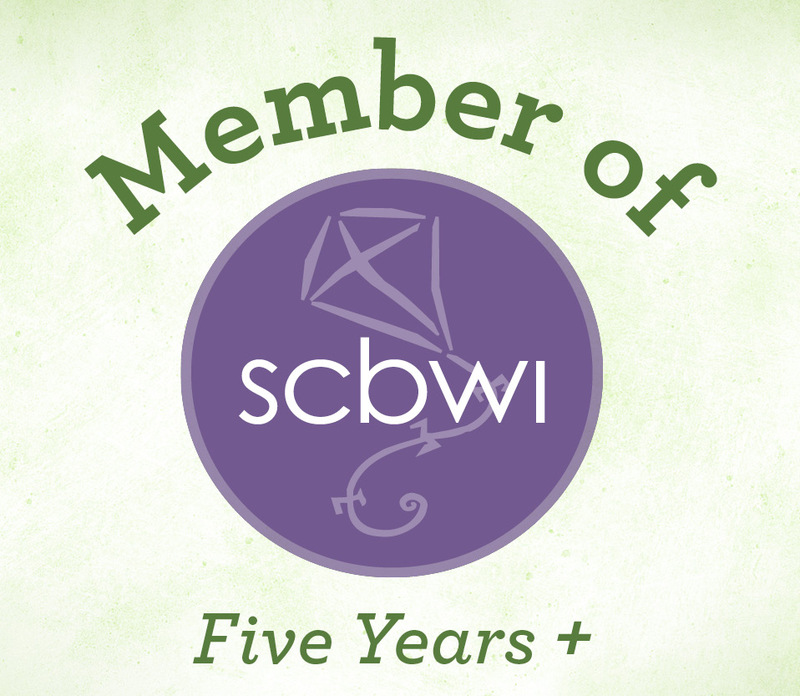 You can read all about our experiences over at the SCBWI Germany & Austria Blog. Patti Buff Blog at WordPress.com.